Juliana greenhouses are originally manufactured in Denmark, where due to the adverse weather conditions have been designed with excpetional strength in mind in order to counteract the harsh Danish weather. This is great news for English gardeners as it means that they’ll offer a highly durable, strong structure for planting and growing a wide range of plants and crops whatever the season, even during the Winter! 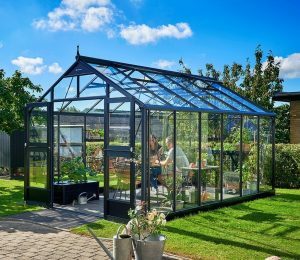 After seeing this range we fell in love at first sight, and so here are our full Juliana Greenhouse reviews. It may be called Compact, but with growing space up to 6.6m2, there’s still a lot of room to grow your favourite flowers and crops in Juliana’s starter greenhouse range. 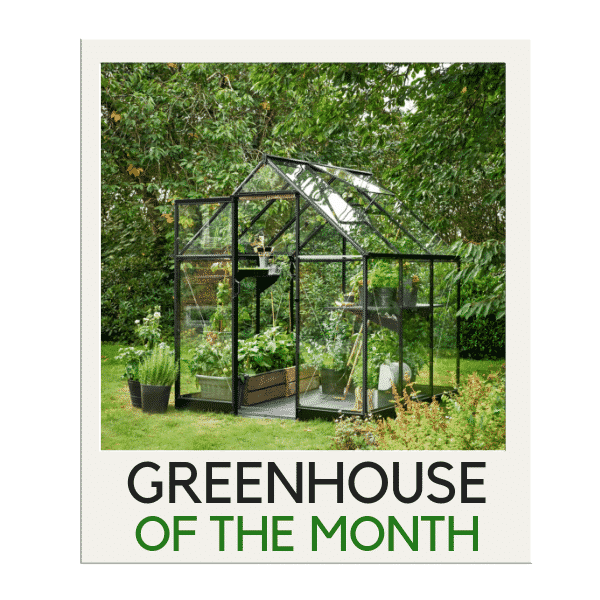 Named the ‘Gardener’, this range of greenhouse is definitely designed for the more serious gardener, with a mammoth amount of growing space reaching over 200 square feet on the largest model. 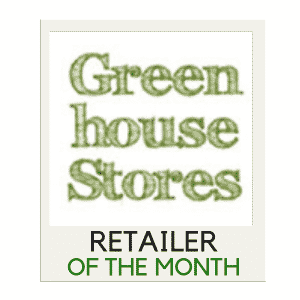 Premium by name, Premium by nature - this exquisite greenhouse range by Juliana just oozes quality and has been crafted with the exact understanding of what a gardener needs out of their greenhouse in order to maximise growing output.